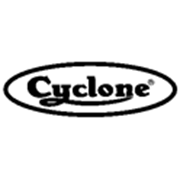 Cyclone Petmesh is a heavy gauge polyester insect screening that is ideal for screening windows and doors where pet's claws might otherwise be a problem. This strong material also resists damage caused by children. Petmesh is flexible and pliable for easy installation.